The Library has a couple of new passes for our patrons to enjoy! 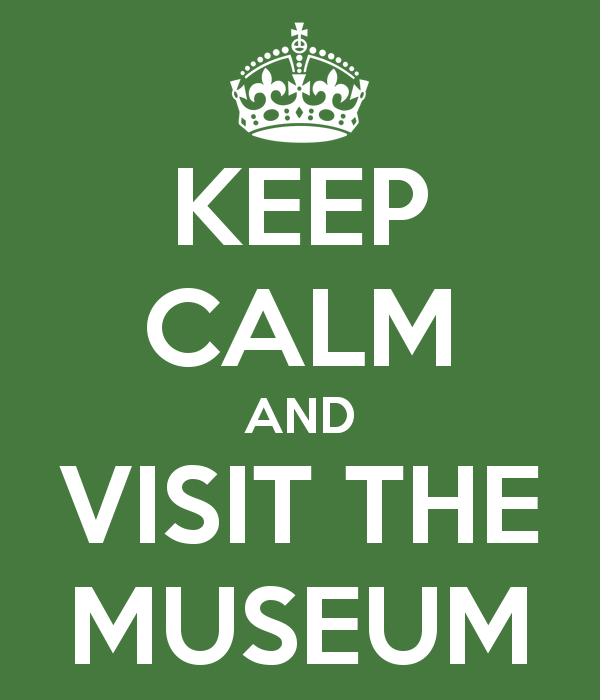 The Cape Ann Museum pass allows free admittance to two adults. Youth (18 and under) are always admitted free. The Seacoast Science Center allows two adults and up to four children at a 50% off admission.